Six Iranian nationals have been sentenced to 10 years in prison each over charges of espionage and collaboration with the US government. 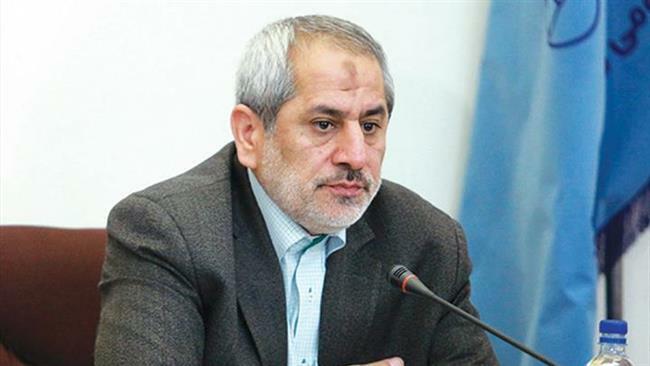 Tehran prosecutor Abbas Ja’afari Dolatabadi made the announcement on Tuesday, identifying the spies as Baqer and Siamak Namazi, both of whom have dual Iranian-American citizenship, Nazaar Zakaa, Farhad Abd-e Saleh, Kamran Qaderi and Alireza Omidvar. Siamak Namazi was arrested by Iran’s Islamic Revolution Guards Corps in October 2015 and his father, Baqer, was arrested in February. Siamak formerly worked for the Sharjah-based oil and gas company Crescent Petroleum. Baqer is a former Iranian provincial governor and served as a UNICEF representative in Somalia, Kenya, Egypt and other countries.